Wineries in Galicia are located along the Northwest region of Spain, on the coasts of the Bay of Biscay and the Atlantic Ocean and are especially renowned by the quality of its white wines. The capital city is Santiago de Compostela and covers the provinces of A Coruña, Lugo, Ourense and Pontevedra. 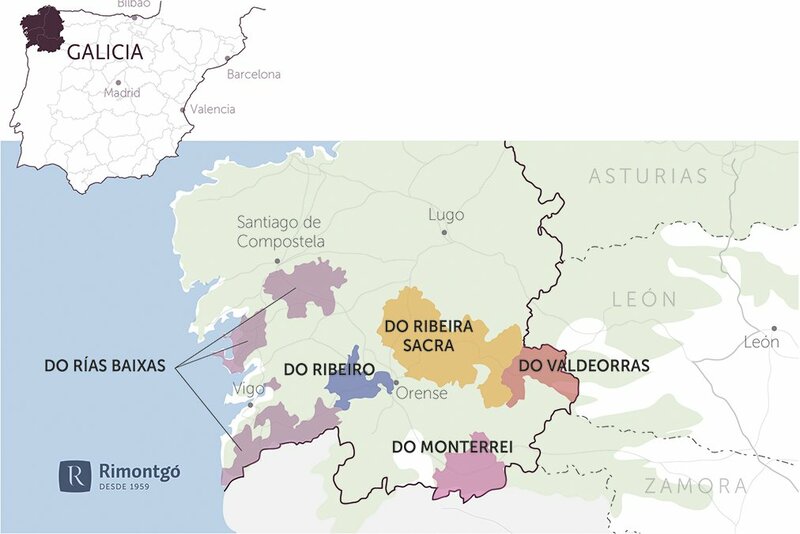 The wineries and vineyards of Galicia are grouped in high quality Designations of Origin, recognized for their excellence: DO Rías Baixas, DO Ribeiro, DO Monterrei, DO Valdeorras and DO Ribeira Sacra. One of the secrets of Galician wines is the combination of soil and climate with the native grape varieties: Albariño, Treixadura, Loureiro, Torrontés, Doña Blanca and Godello (white grapes) and some red grapes such as Mencía, Sousón and Caíño Tinto. There are three Vinos de la Tierra: Barbanza and Iria, Betanzos and Val do Miño-Ourense and they are famous for their spirits. The Albariño wine is probably the most recognized Galician wine in Europe and much of America, thanks to its fruity and clean taste on the palate. 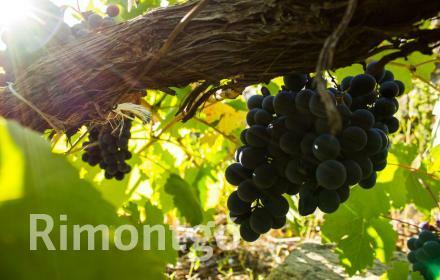 Winery for sale in the DO Rias Baixas region in Galicia. Galician winery with large production of white wine beside the most significant wineries in the area.